It's that time of year again. Time to kick it into high gear and get our fitness goals on for 2019! Last week, we did a poll regarding interest in more meal planning and prepping posts, and a large majority of you voted that the reason you wanted to meal prep was to eat healthier. *Note: most (if not all) are gluten-free, vegetarian, and vegan friendly! 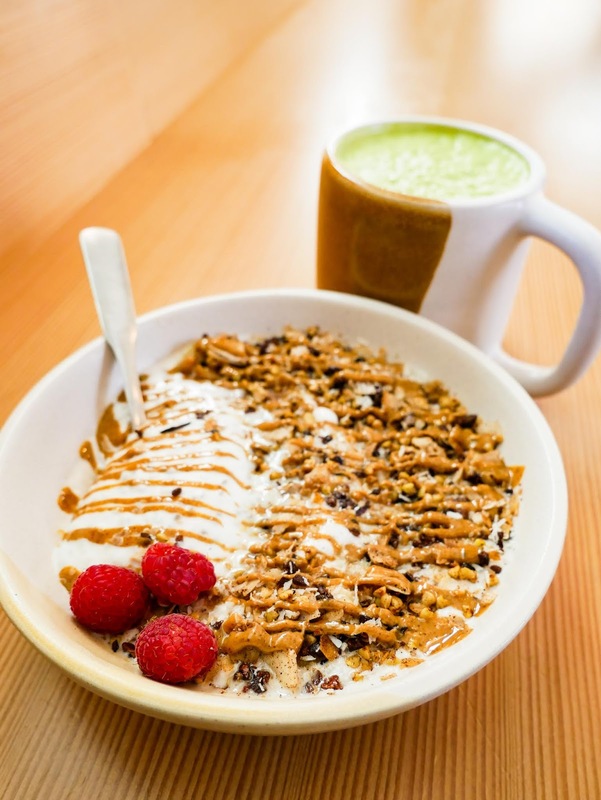 We fell in love with Flower Child as soon as they opened their doors in Houston last year. Anything you get here will be absolutely delicious and wholesome. You will for sure leave happy and satisfied! 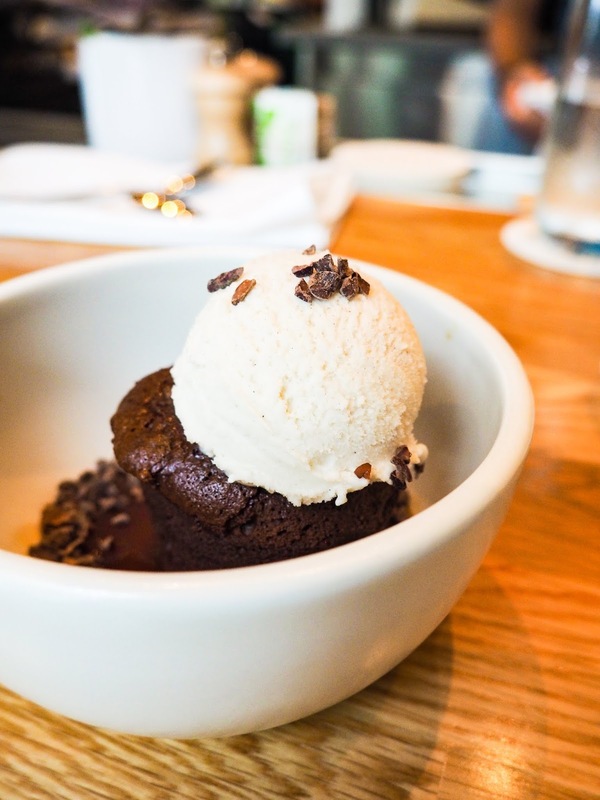 True Food Kitchen was inspired by the idea that food should make you feel better, not worse. And this is so true of anything you get at their restaurant. The ingredients that they use in their dishes are always benefit-rich and help you maintain optimum health! Lucio's is a more upscale option if you're wanting a nice, sit-down meal. The ingredients they use are always top notch and the dishes they create are unique and refined. 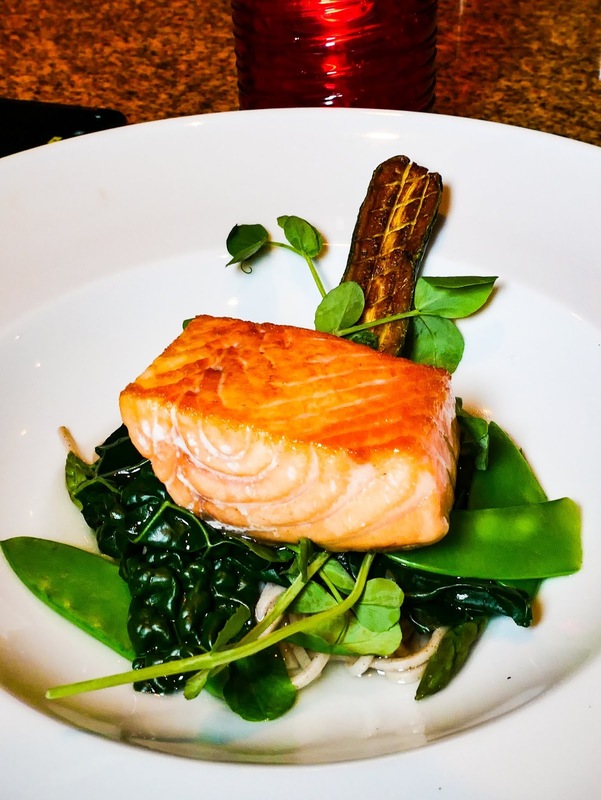 Not all menu items here are considered "healthy" but there are definitely some health-conscious options like the Awase-Broth Wild Salmon pictured above. While they have French and Italian wines available for purchase, you may also BYOB (corkage fees apply). 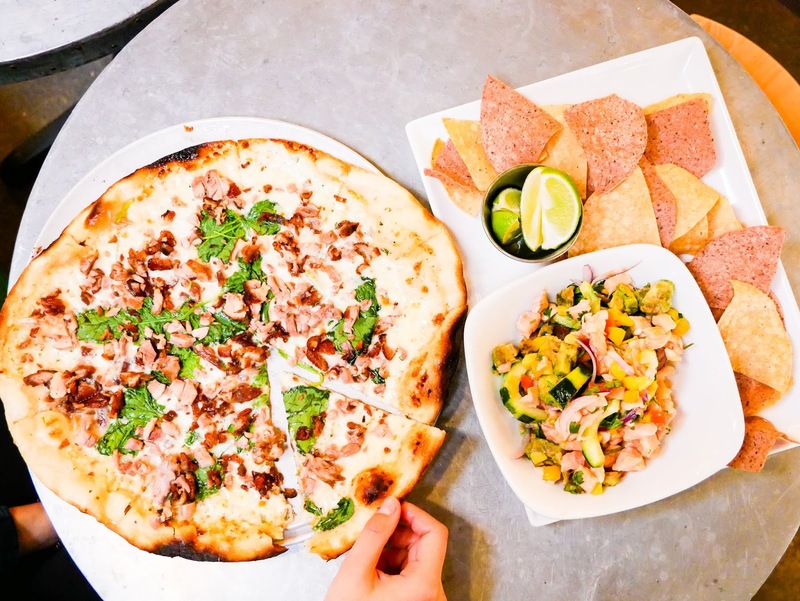 A Houston classic for healthy eats prepared with local ingredients. 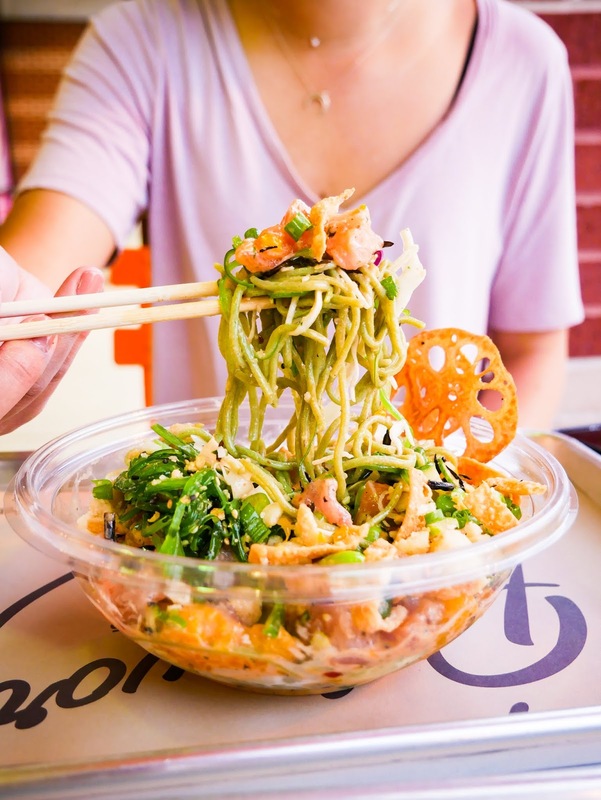 Poke is always a great option when you're trying to eat clean, especially at a spot like Pokeworks where you can build your own bowl and control what you'll be putting into your body. Vibrant is known for their organic, gluten free, dairy free, and refined sugar free food. All their bread, cheeses, milks, and sausage are made from scratch in house daily. Ingredients are sourced locally from their onsite garden or organically whenever possible. Chicken, eggs, and salmon are all ethically raised. The quality of what you're eating shines through at Vibrant. 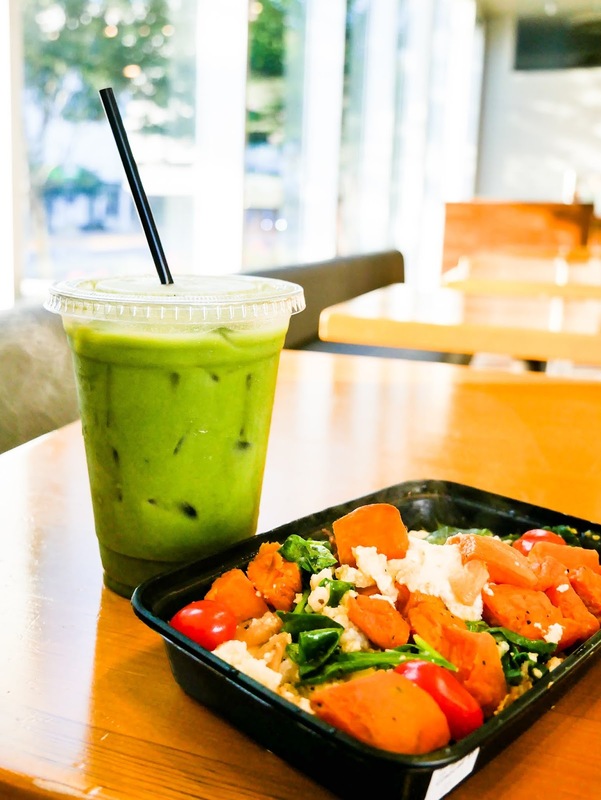 Food with integrity is the name of the game at Greenlane Juice Co. Get cold pressed juices, acai bowls, smoothies, and signature salads, bowls, and plates at reasonable prices. 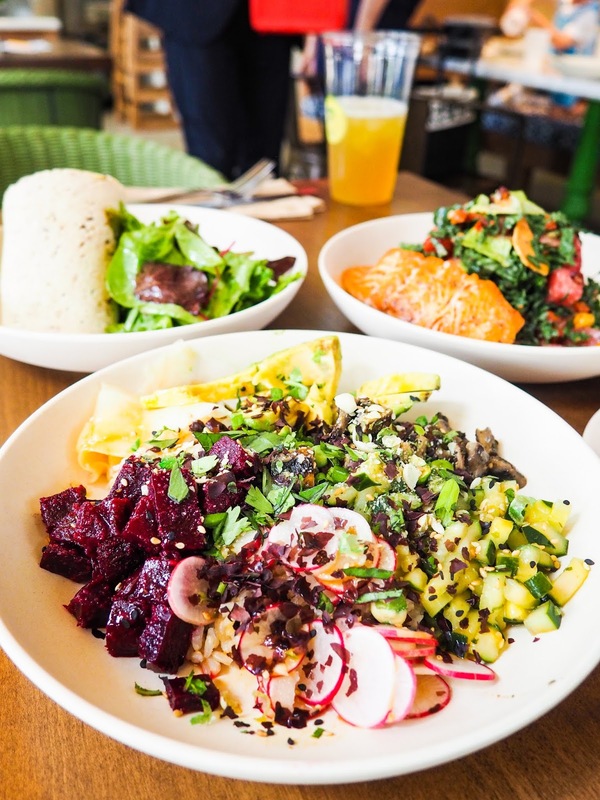 Regardless of what type of diet you're doing or whether you already have dietary restrictions, Green Fork & Straw is excellent when it comes to accommodating for all sorts of meal plans. And, everything is completely gluten free, including their famed chocolate chip cookies. When you're on the go or want to grab multiple meals, Snap Kitchen makes it easy to "meal prep" without all the time and energy it takes to do so. Maybe you need breakfast, lunch, dinner, and snack? Pick it all up in one trip. 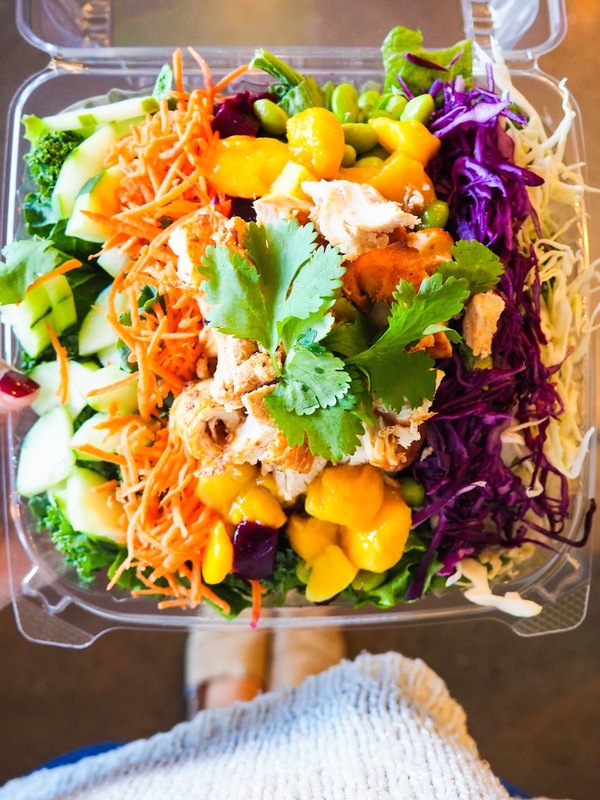 At HS Green you'll find healthy choices without sacrificing good food. They focus on fresh and quality products while sourcing locally when the quality and value is available. Another thing that I love about HS Green is that you can also indulge without any regret! If you're a huge super bowl lover, Earthcraft Juicery is the absolute best. 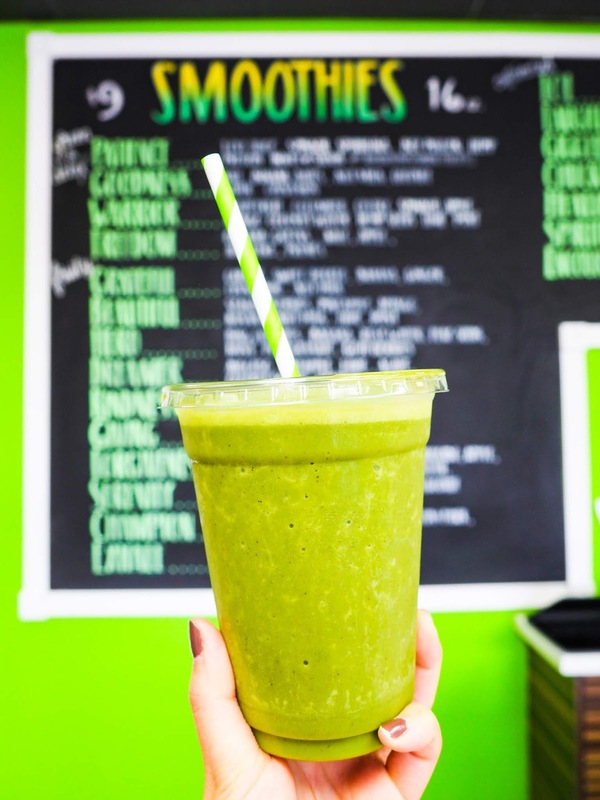 You'll also find cold pressed juices, juice shots, juice cleanses, smoothies, and raw nut milks. The food is created with nutrition, taste, and overall healthy in mind, and it really shows in the quality of their products. Hope you reach your fitness and health goals this year. 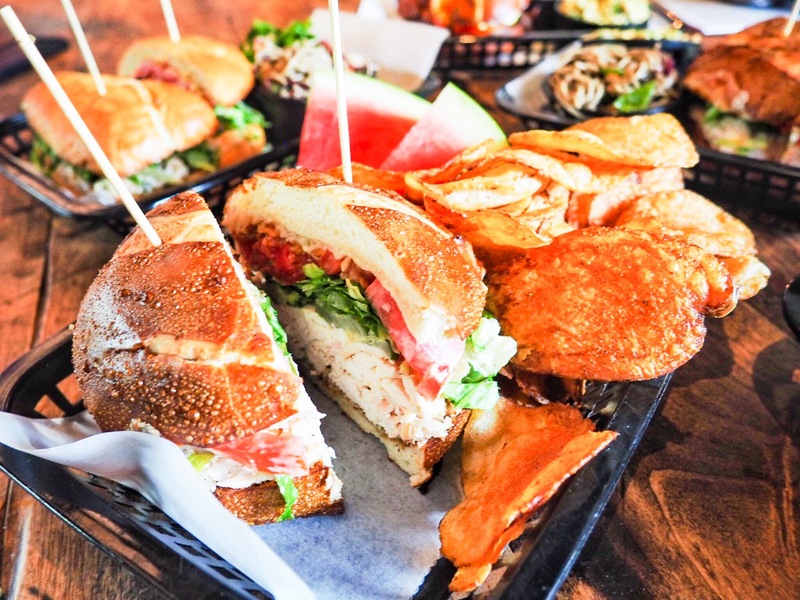 If you have another go-to spot for when you're on a health kick that we didn't mention above, we'd love to check it out! Leave us a comment below or send us a message on Instagram. We take note of every recommendation receive and try our best to go! Juice Girl! I love their ‘smoothie bowls’! Their menu is so expansive that you don’t even know where to start but all of the options are so good! 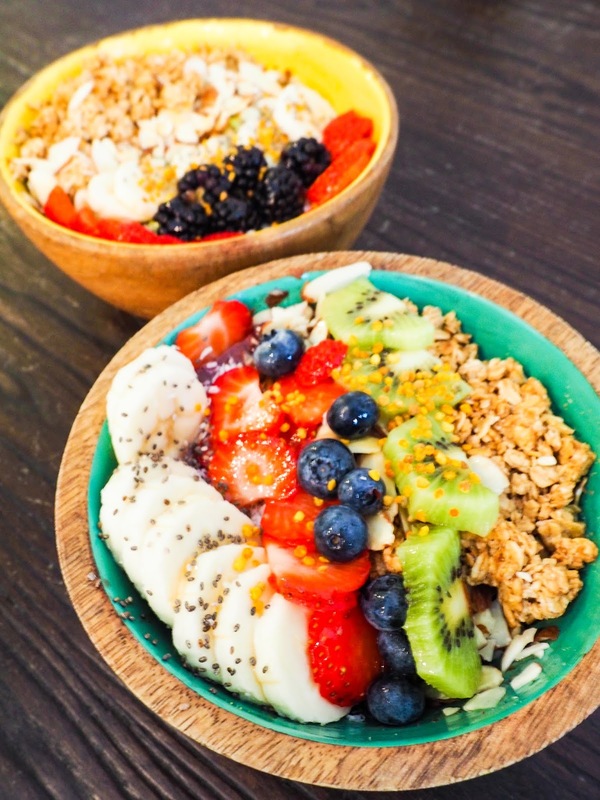 They have juice cleanses, detoxes, some lunch options, acai bowls, etc! They’re even next to ‘Over the Moon’ ice cream shop, which is a shop that serves vegan ice cream! We'll have to check out Juice Girl! And Over the Moon! The vegan ice cream shop has been on our list for awhile. Thanks for sending us your rec!